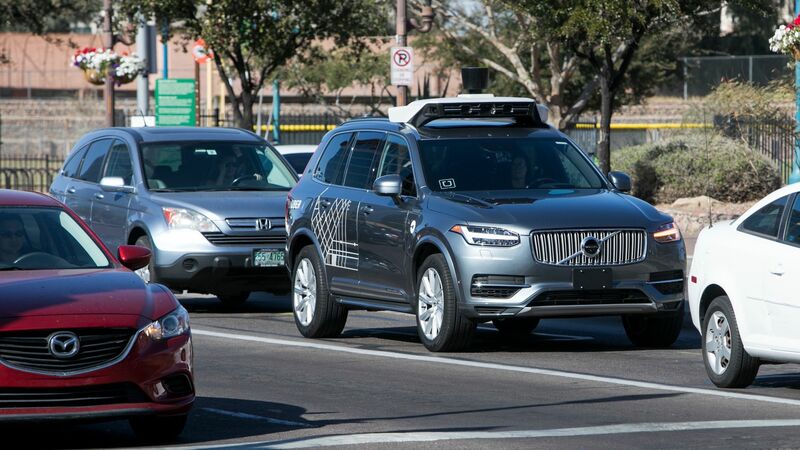 Uber plans to resume testing self-driving cars by August, in Pittsburgh and possibly San Francisco, said a person familiar with the decision, five months after an Uber car struck and killed a pedestrian in Tempe, Ariz. 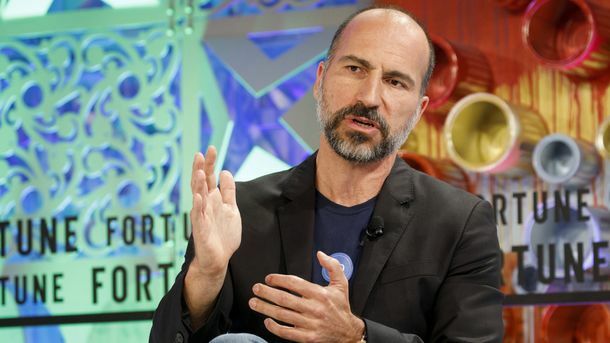 The testing resumption might dispel questions about whether Uber’s self-driving car effort will recover from the highly publicized collision. 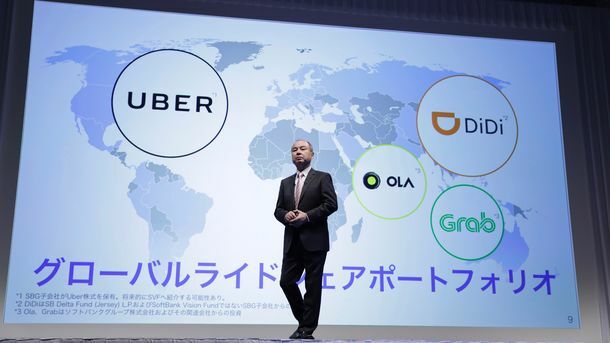 Uber also is aggressively moving to prove its self-driving cars are safe. 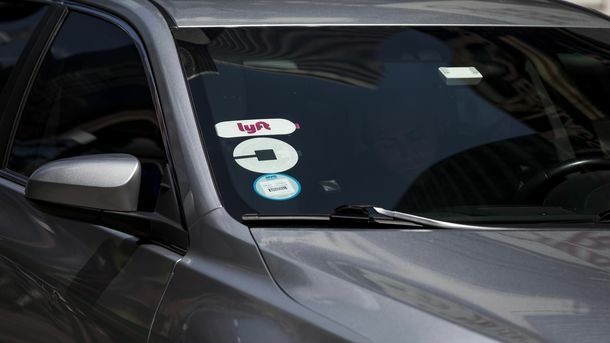 Earlier this week, it announced to employees that it was implementing 16 recommendations for safety changes made by an internal team that reviewed Uber’s operations after the accident. Those include developing emergency braking features to help minimize collisions if the main self-driving system fails.